Our luxurious Prima range of fine wrought iron furnishings captures the essence of true artisan craftsmanship. 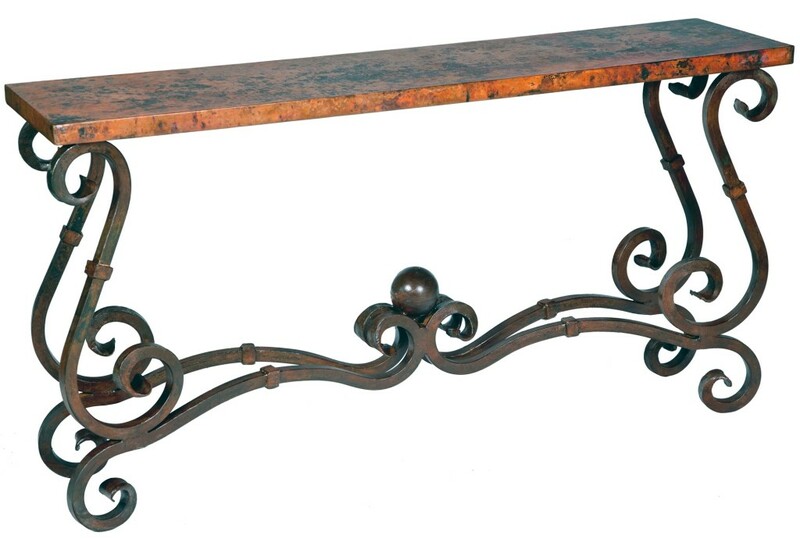 Created from the finest hand-selected materials, you’ll find gorgeously ornate cocktail tables and side tables for the living room, French style tables and high back chairs for the dining room as well as intricately scrolled consoles for the foyer. 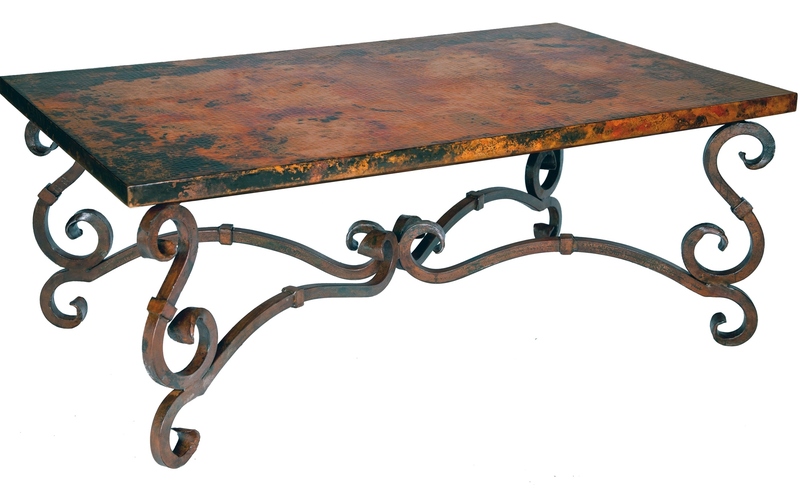 All tables are topped with hammered and distressed copper tops for a look you’re sure to love for years to come. 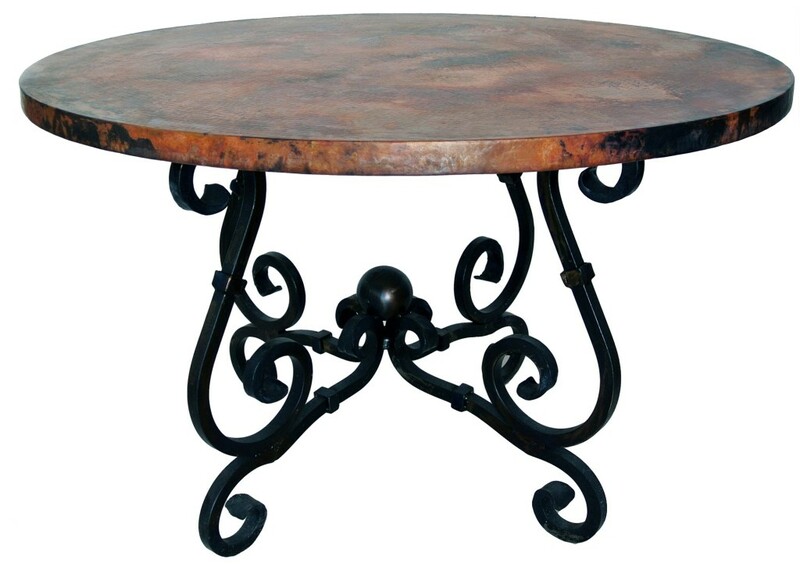 Our gorgeous copper table tops are now available individually. You’ll find square, rectangular, oval and round tops in a variety of sizes and styles. Visit TimelessWroughtIron.com to get your copper tops today! « Gorgeous Couleur Art Glass by Mathews & Co. Is Here!